The University of Florida’s Institute of Food and Agricultural Services (UF/IFAS) Tri-County Agricultural Area Extension Agent and Specialist Team will hold a Preseason Potato Workshop at the Hastings Agricultural Extension Center Conference Room on Tuesday, December 13, 2016 from 9:00 a.m. to noon. This workshop is intended for potato growers in Northeast Florida and will feature hands-on demonstrations. 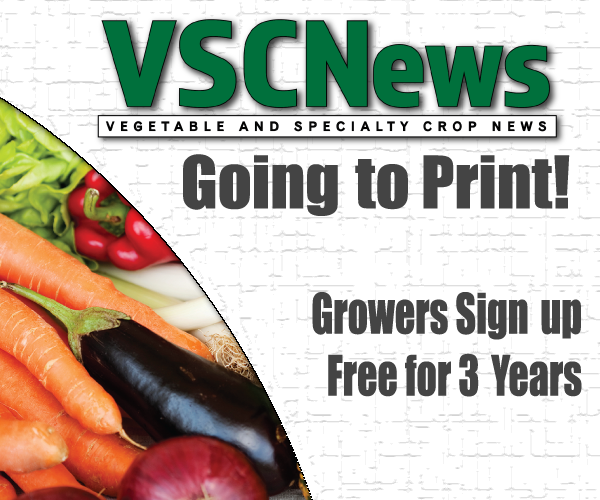 A highlight of the program will be a hands-on workshop led by UF/IFAS Vegetable Plant Pathologist Nick Dufault. The workshop will focus on identifying and managing pathogens of seed potatoes. 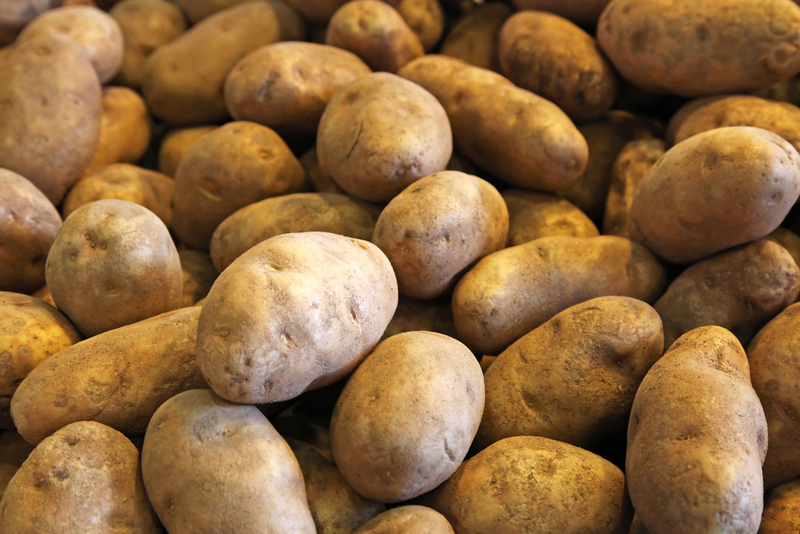 A novel procedure for disease management in storage and seed potatoes plus a discussion of potato nutrition from Yara North America will round out the workshop. There will be a lunch sponsored by Eric Waldo from Yara North America immediately following the workshop. If you plan to attend, please reserve by calling Lynn at (904) 692-4944. Space is limited.